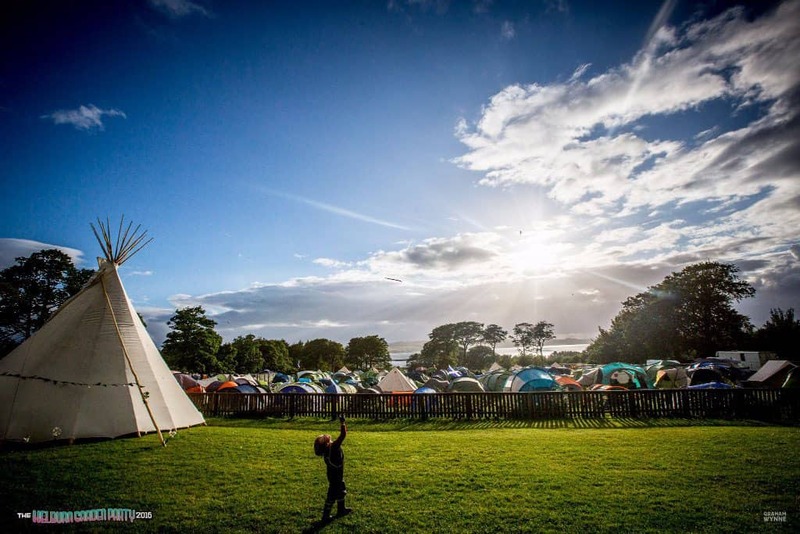 Grassy and spacious, just minutes from the festival site and affording stunning West Coast views and amazing sunsets, there can be few campsites quite like Kelburn’s. We have dedicated family quiet camping, and hot showers and posh loos for those that want them. See the ticket page for optional extras.